With Scottsdale renowned as a tourist destination, one would think it would be close to impossible to discover a hidden gem, but that is exactly what you'll discover at the Scottsdale Resort at McCormick Ranch. In 1976 it debuted as a conference resort, but has been newly renovated as part of Destination Hotels and Resorts. Re-launching in the fall of 2015 after a $10 million dollar renovation, it has quickly become one of my favorite resorts, and recently I spent a fun-filled staycation at this beautiful property. We were welcomed into the bright and airy lobby which opens onto Sunset Plaza. After checking in, we admired the striking architectural details and lush grounds as we strolled to our casita. 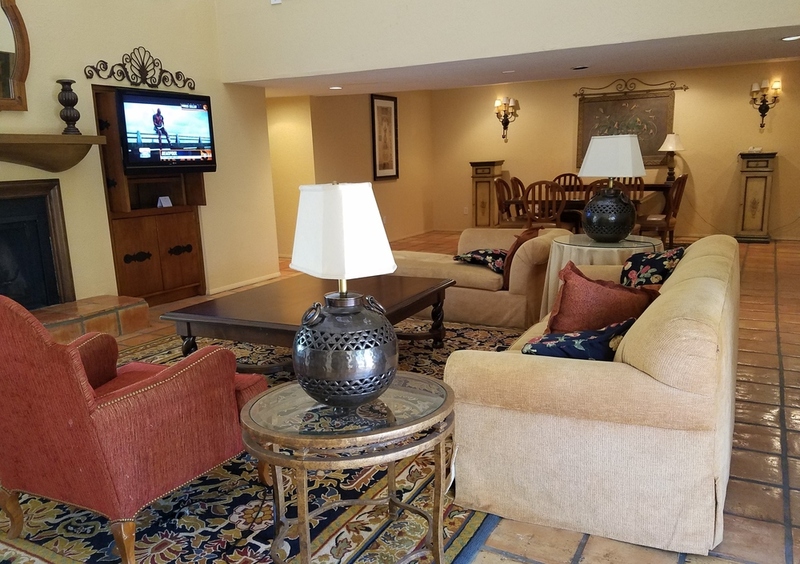 Our huge casita included a living room complete with wet bar, dining room, kitchen, spacious bedroom, study, and patio overlooking Stillman Pool. Our first stop was at McCormick Pool for lunch at Twisted Vine Pool Bar and Grill. (Tip: There are convenient outlets under the counter for charging mobile devices). We spent the rest of a beautiful April afternoon lounging in our poolside cabana which included a flat screen TV, two reserved lounge chairs, mini-fridge and restaurant service. A pre-dinner cocktail at Bar Six40 at the roomy bar or sunken patio should always be on the agenda. 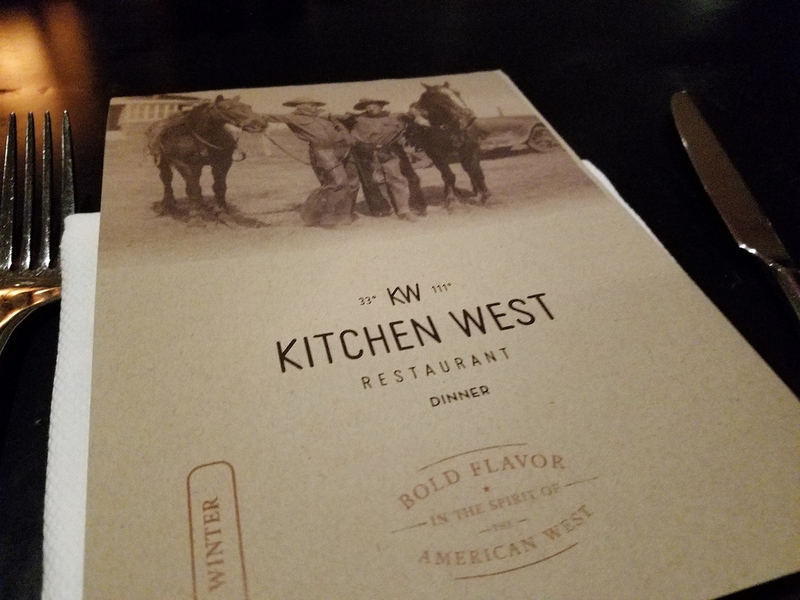 The resort's restaurant, Kitchen West, is helmed by Executive Chef Rick Dupere with a menu focused on Western American fare. It opens onto a pretty patio with golf course views, while the dining room features warm wood and soothing green accents and an open kitchen. 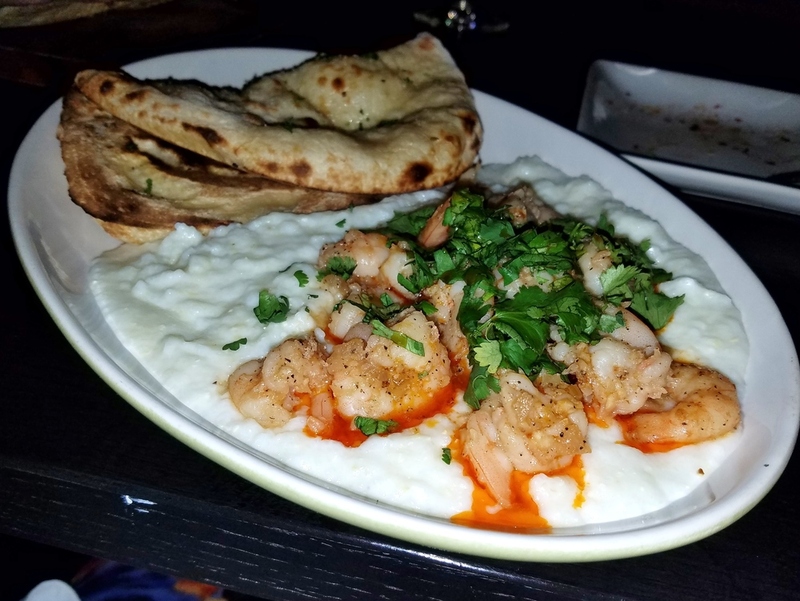 Highlights of our evening included signature flatbread baked in a kiln, mole meatballs, shrimp and grits, grilled NY strip, a wild Alaskan salmon chop, and excellent service from manager Don and our server Cathy. It was a delicious feast which made us too full for dessert - next time! After experiencing such a wonderful dinner, we decided to return for lunch after checking out the next day. Once again, Kitchen West left us happy - this time with tarragon tomato soup and grilled cheese with applewood smoked bacon, and baked ham on flatbread with greens and haricot verts. Take advantage of summer rates for a staycation of your own. Room rates start at $99 per night Memorial Day thru Labor Day. Summer weekend events include "Music & Movies through the Decades” with live music poolside, games, and movies celebrating the 1970s, 198os, and 1990s. For more information, visit Dive into the Decades at the Scottsdale Resort. I was hosted by the Scottsdale Resort at McCormick Ranch and our stay was complimentary.